Can you imagine being an artist who isn't allowed into your own show? 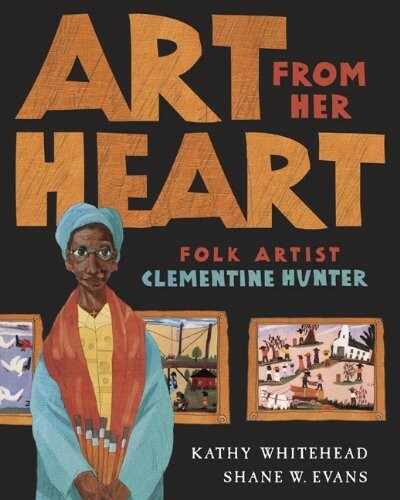 That's what happened to folk artist Clementine Hunter. Her paintings went from hanging on her clothesline to hanging in museums, yet because of the color of her skin, a friend had to sneak her in when the gallery was closed. 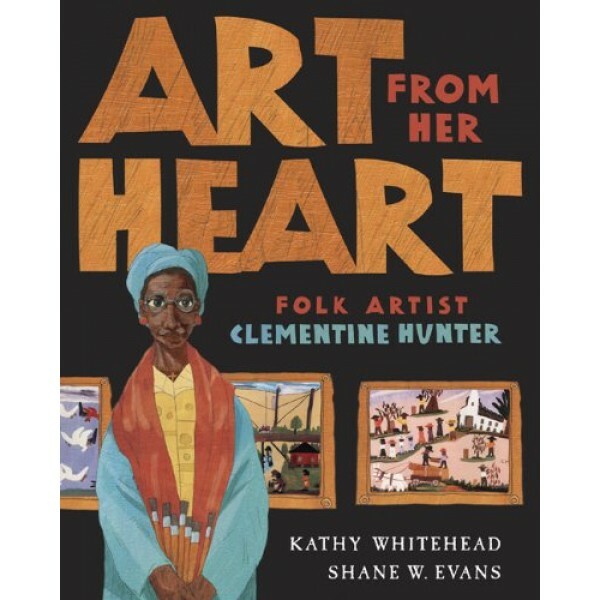 With lyrical writing and striking illustrations, this picture book biography introduces kids to a self-taught artist whose paintings captured scenes of backbreaking work and joyous celebrations of southern farm life. They preserve a part of American history we rarely see and prove that art can help keep the spirit alive.